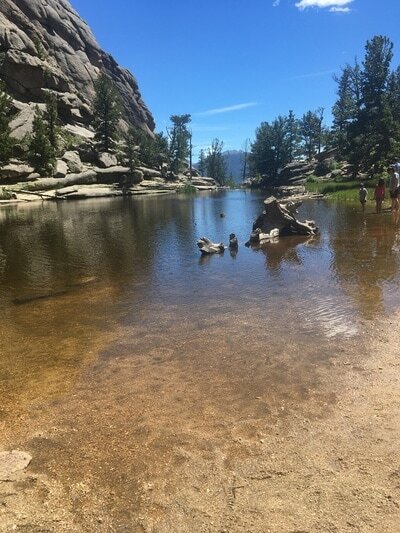 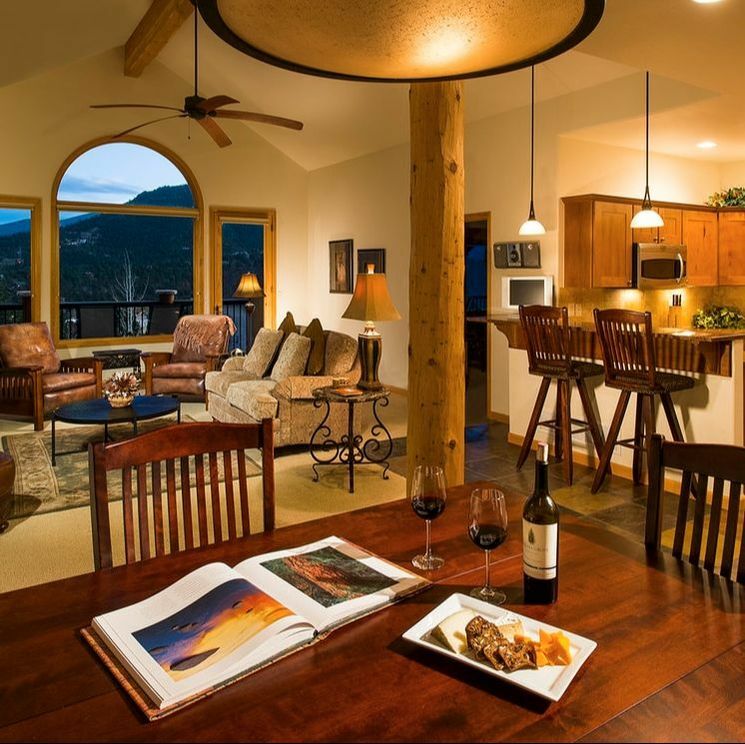 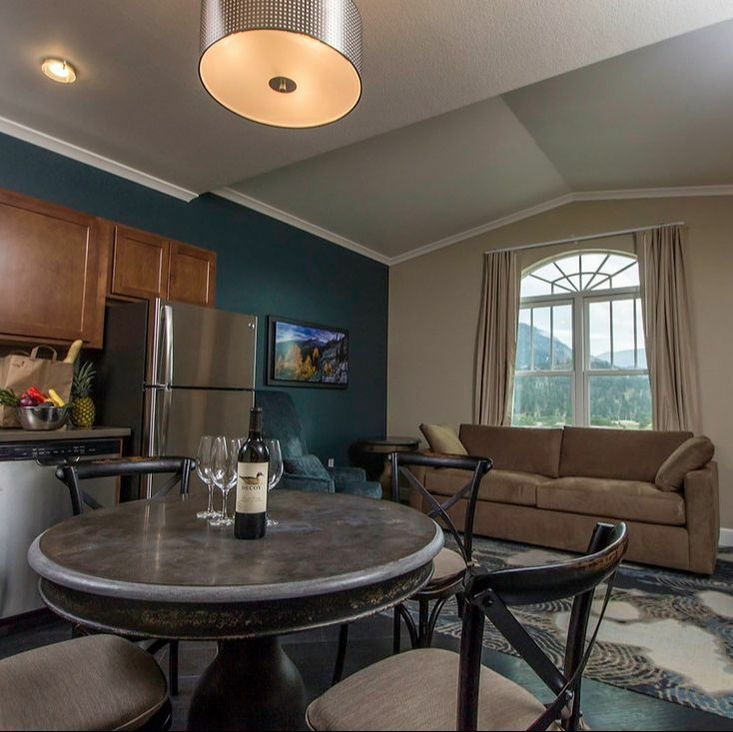 The Gem Lake Adventure is the perfect fit for those looking for an all inclusive, family-friendly way to experience Rocky Mountain National Park. 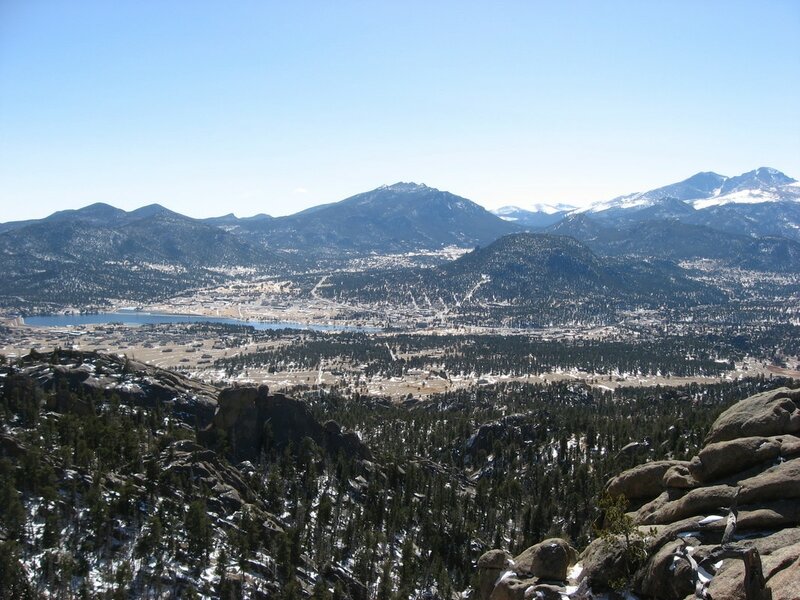 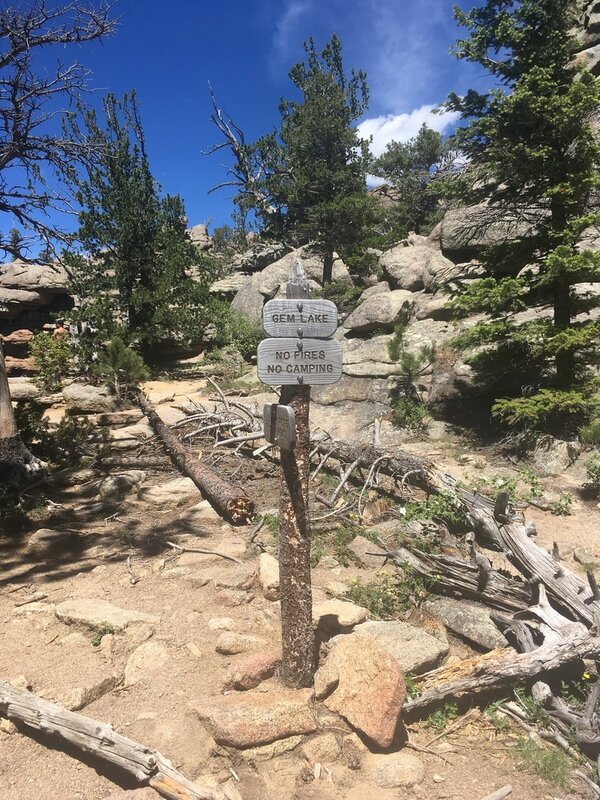 The hike is just over 3 miles round trip with an elevation gain just shy of 1,000 feet featuring breathtaking vistas of Long's Peak, The Front Range and the Town of Estes Park. 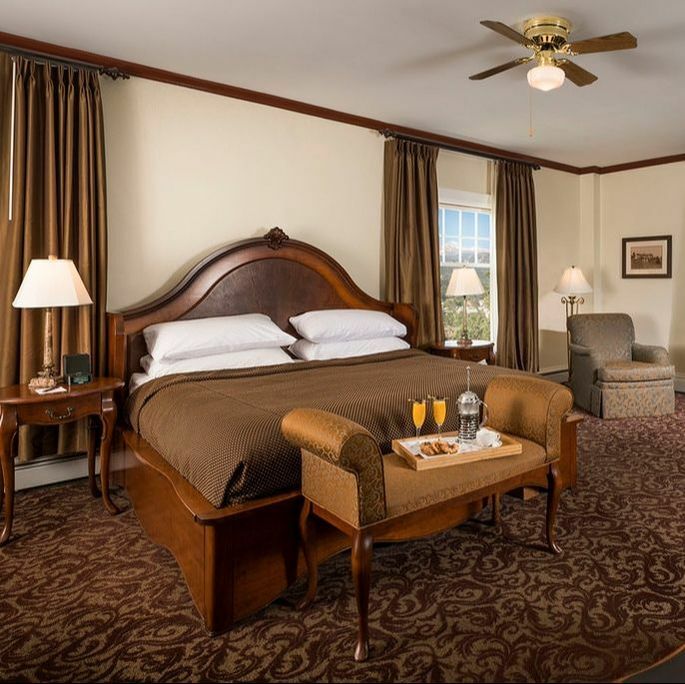 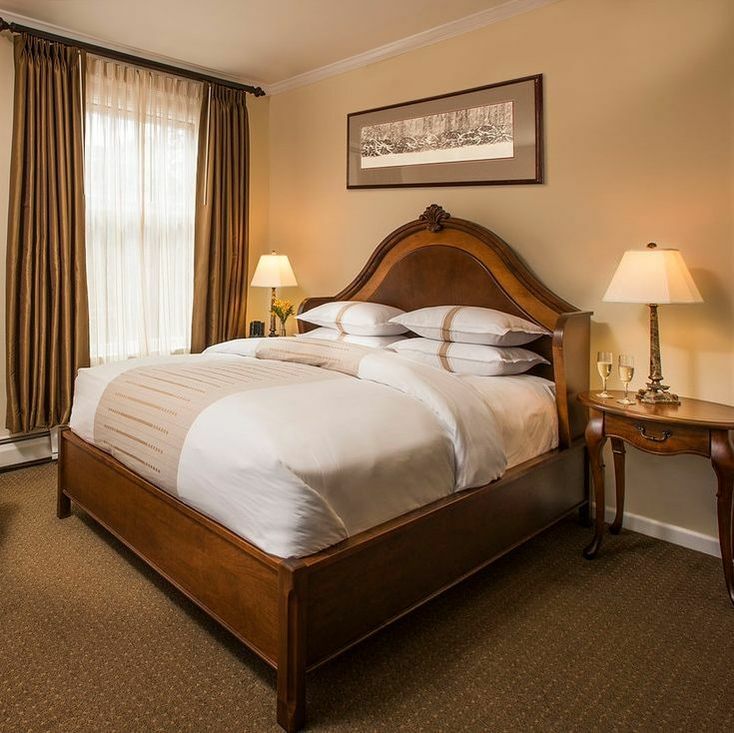 Packages include a 1-night discounted stay at The Stanley in your choice of room accommodation type.